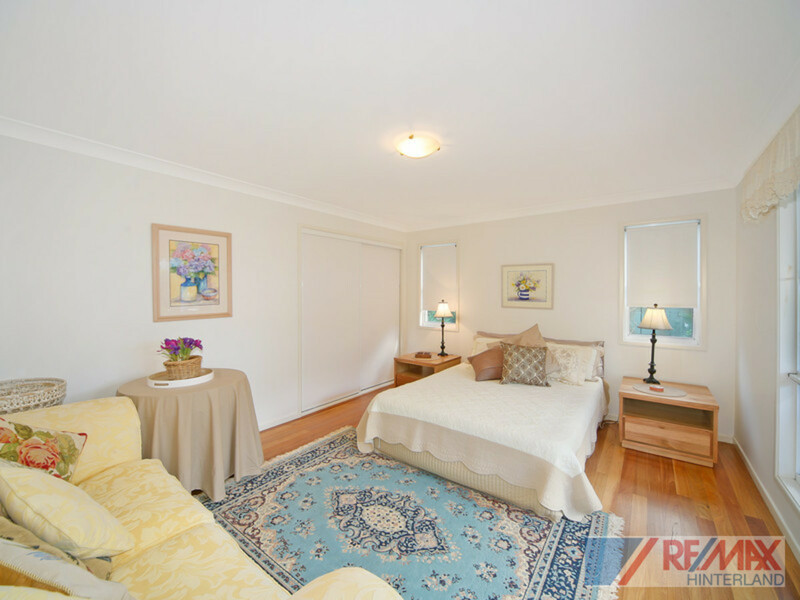 Situated in a sought after locale, this character home is priced to sell! 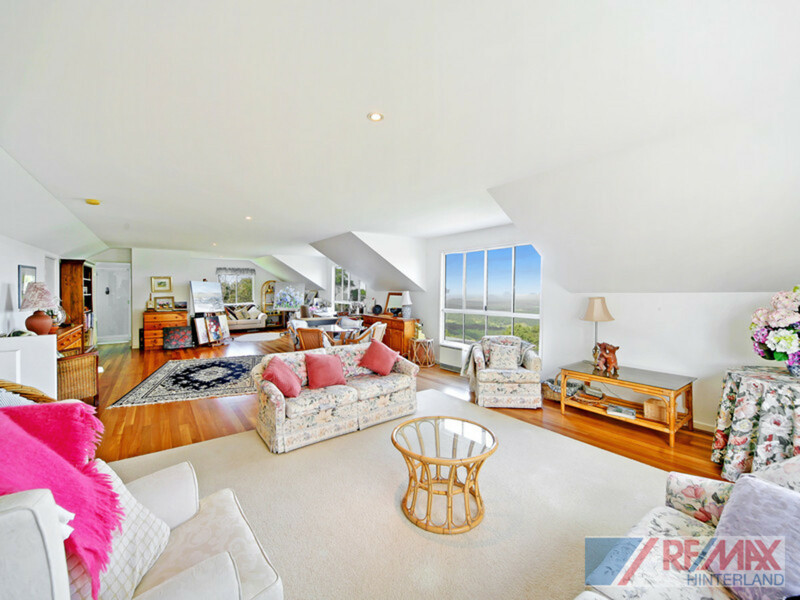 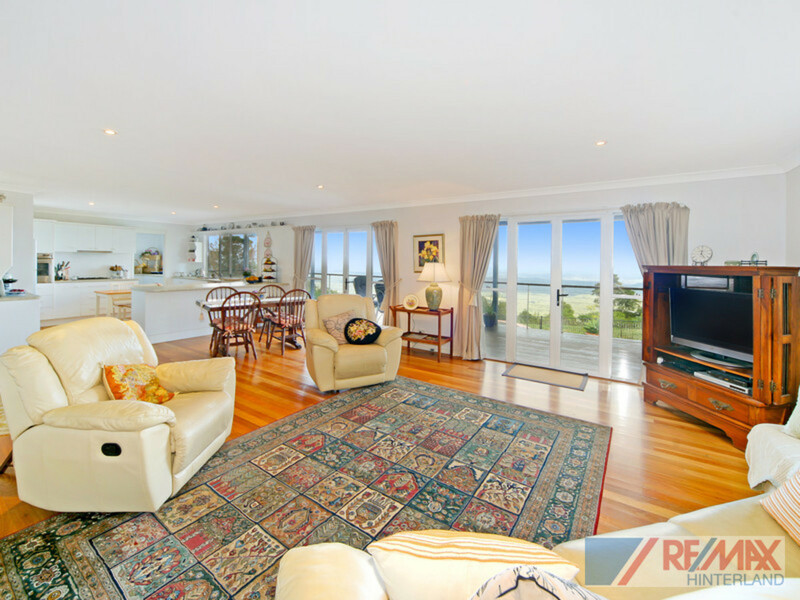 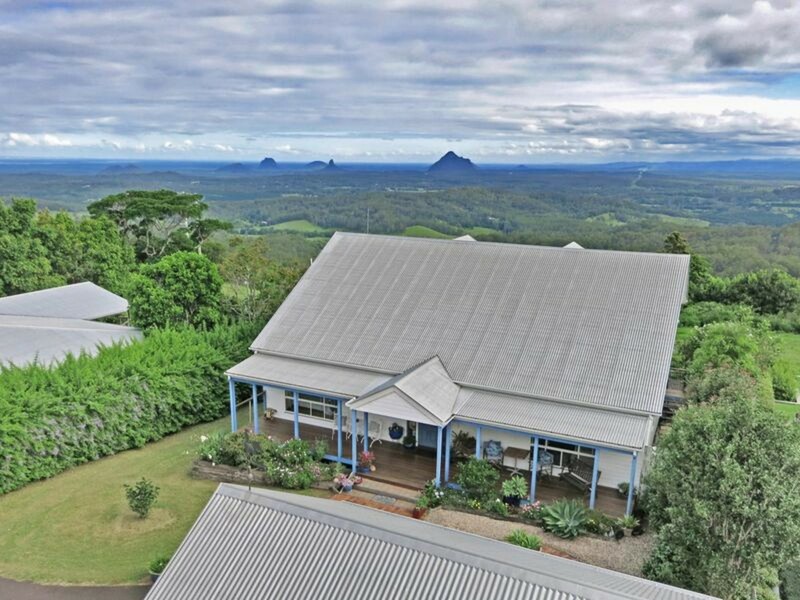 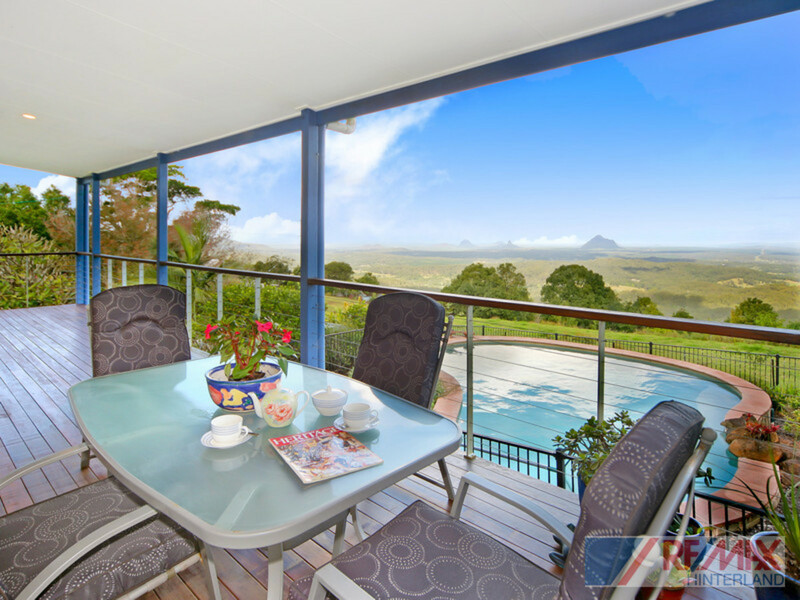 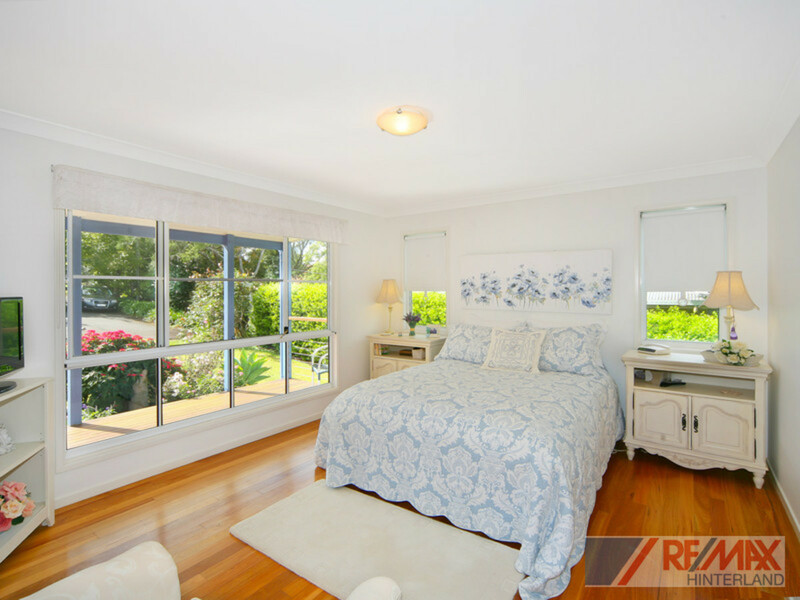 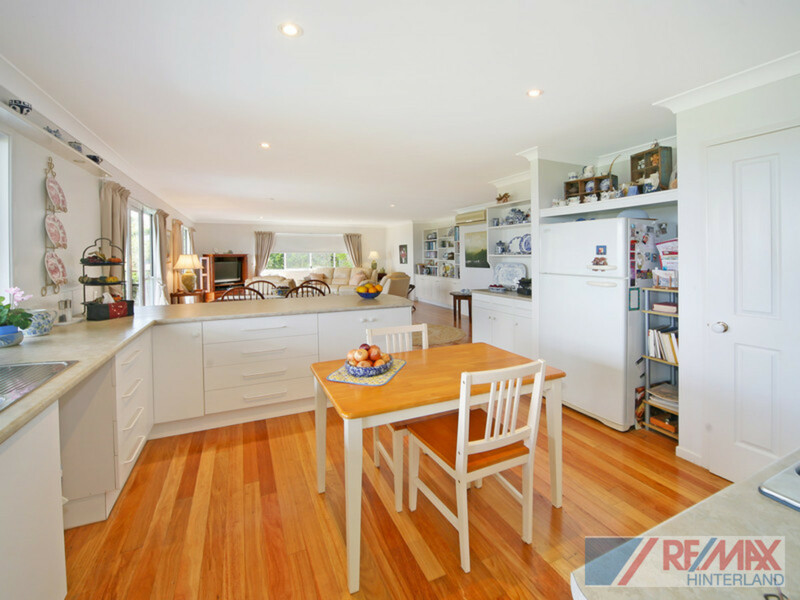 Glorious views of the Glasshouse Mountain Valley are enjoyed from most rooms of this 11 year old home. 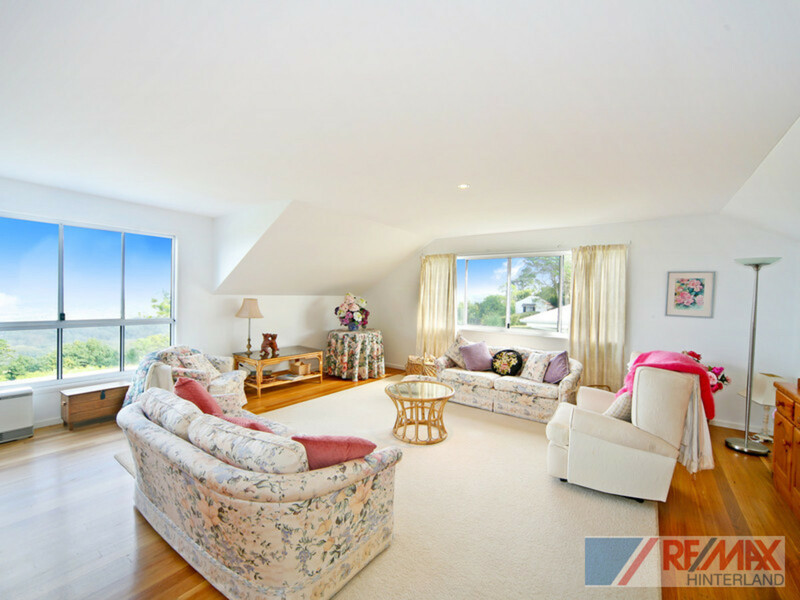 The spacious and light interior is well planned with open living spaces flowing onto the wide deck over looking the pool. 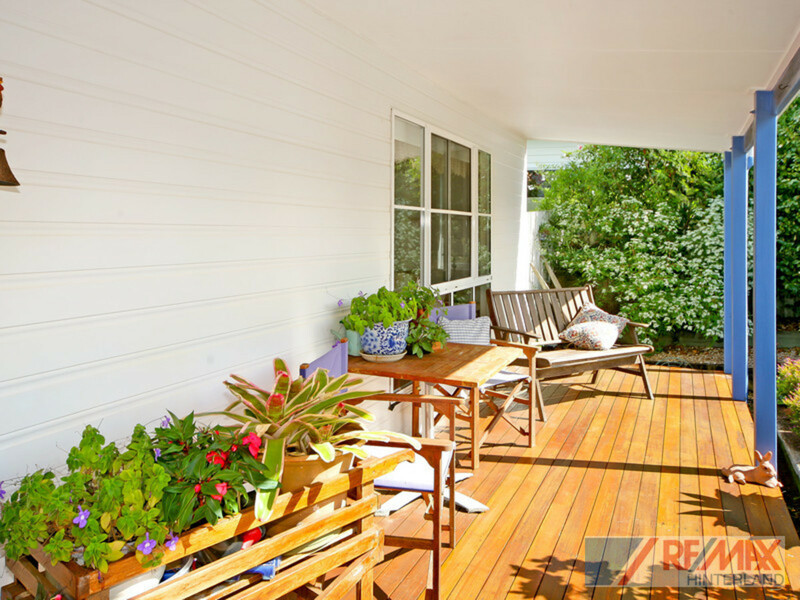 * Wide front and back verandahs – Make the most of all aspects! 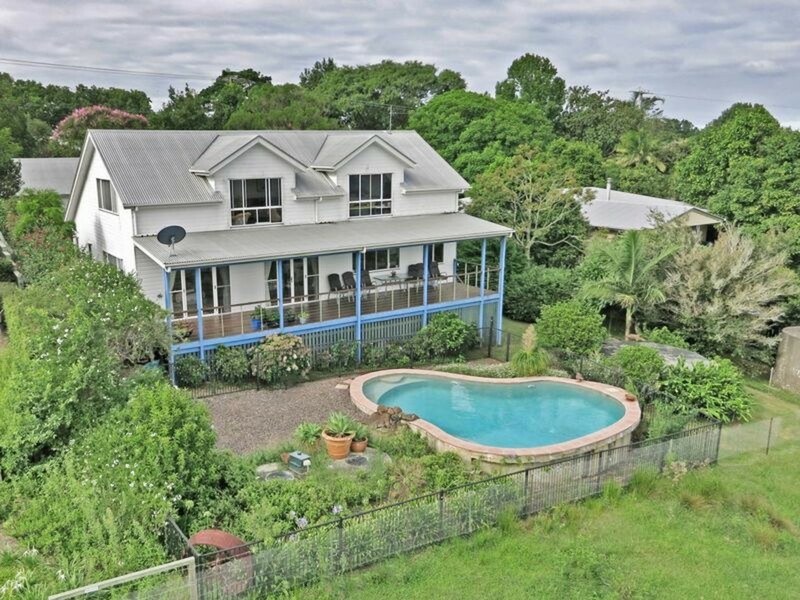 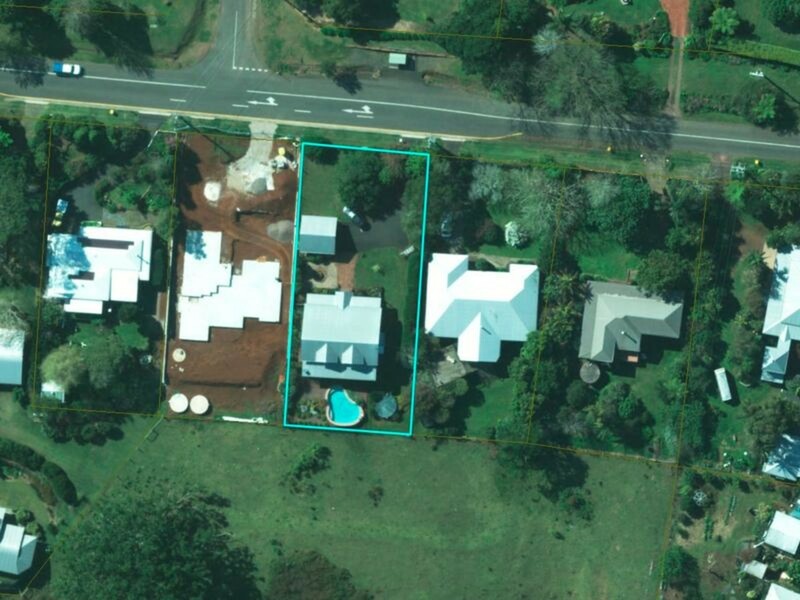 This home is only minutes from town and has easy access to the coast. 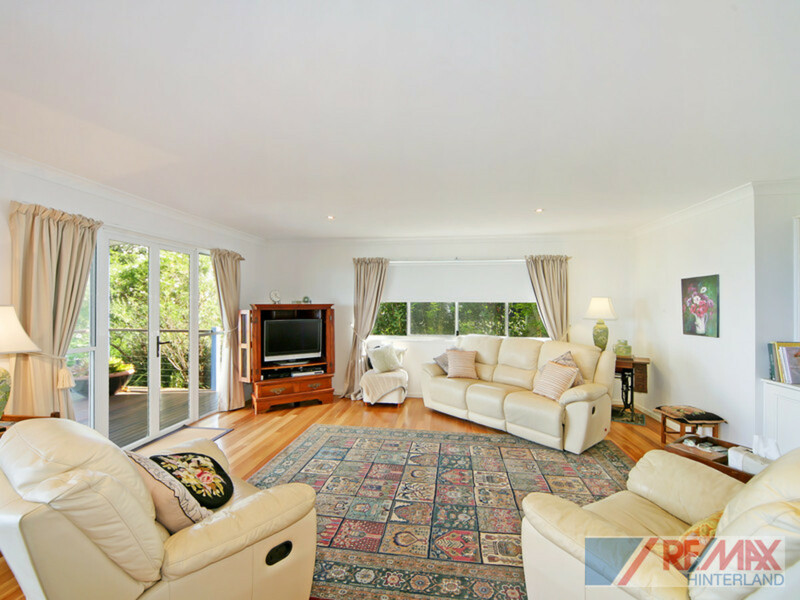 Surrounded by quality homes on Mountain View Road, the recent price reduction makes this property GREAT BUYING! 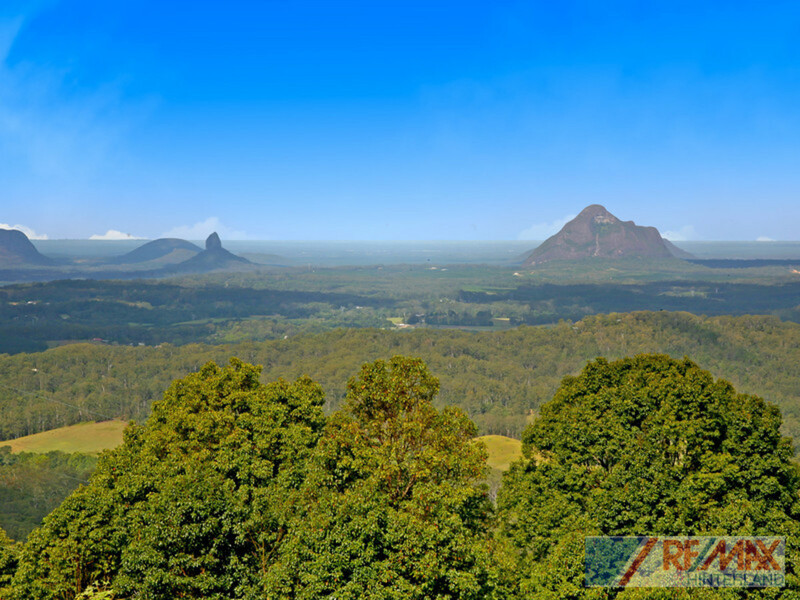 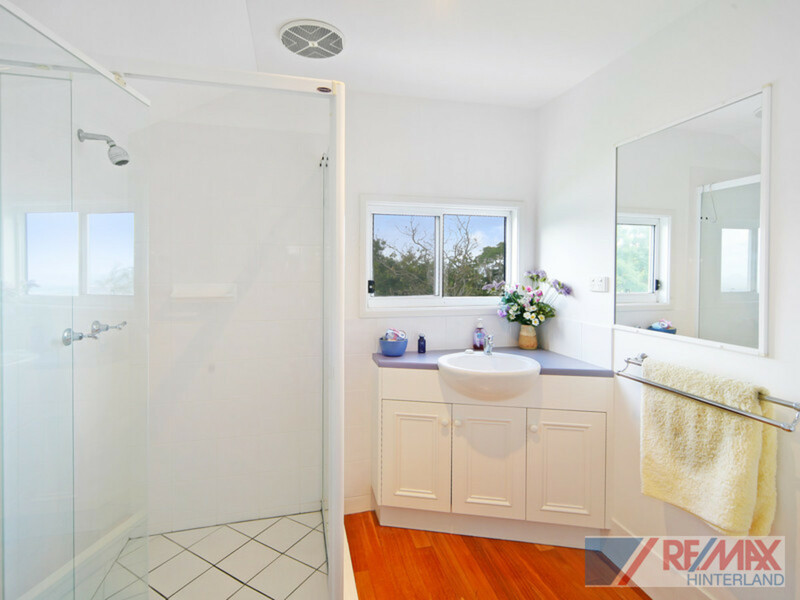 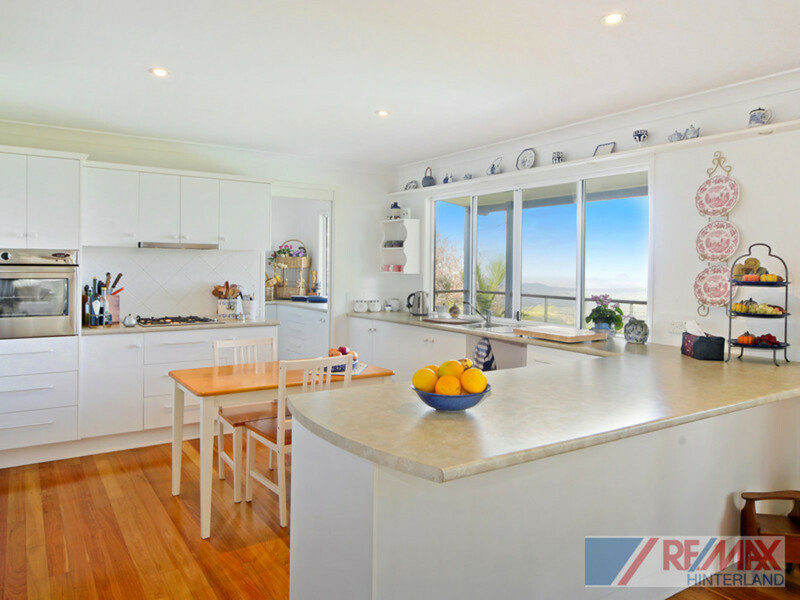 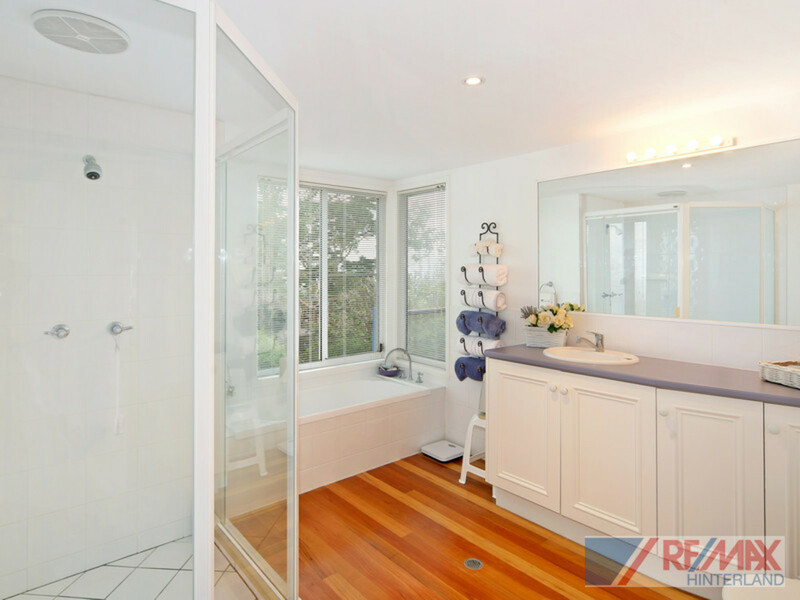 Contact RE/MAX Hinterland to arrange an inspection today!